MARIA. JORGE ISAACS. EDICION PARA ADULTOS. 21 X 15,5 CM. 62 PAGINAS. 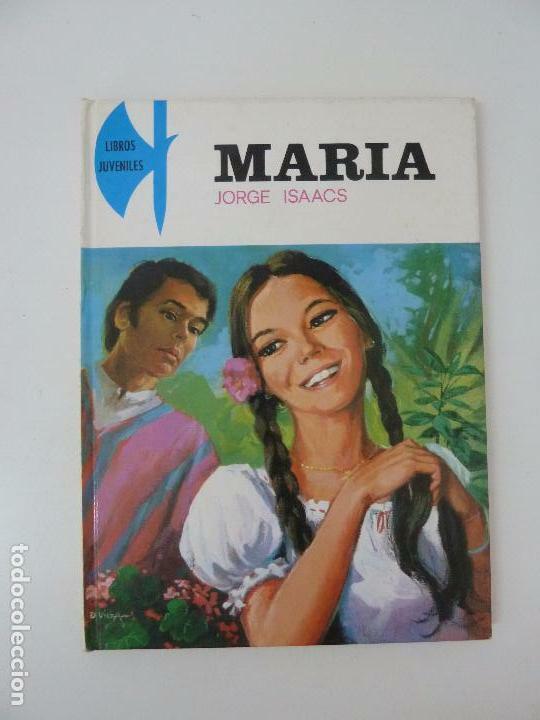 MARÍA. JORGE ISAACS. EDITORIAL MAVES, BILBAO 1961. Hora oficial TC: 10:05:27 TR: 128 ms.